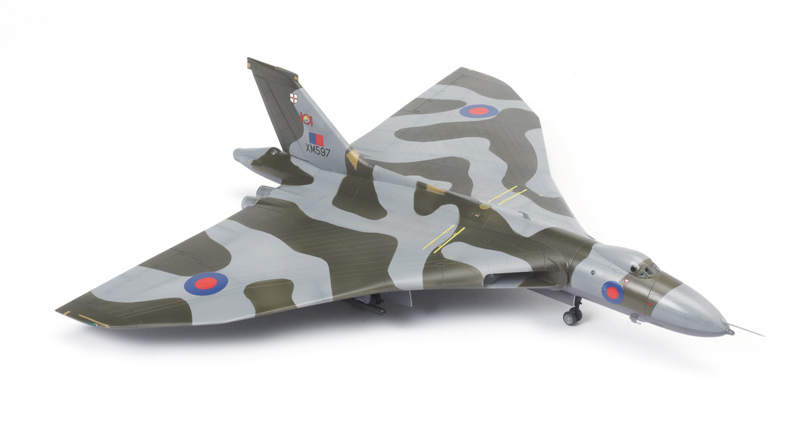 Hardcover - 160 pages - The awesome Avro Vulcan is an enduring image of the Cold War era when the world stood on the brink of nuclear annihilation. 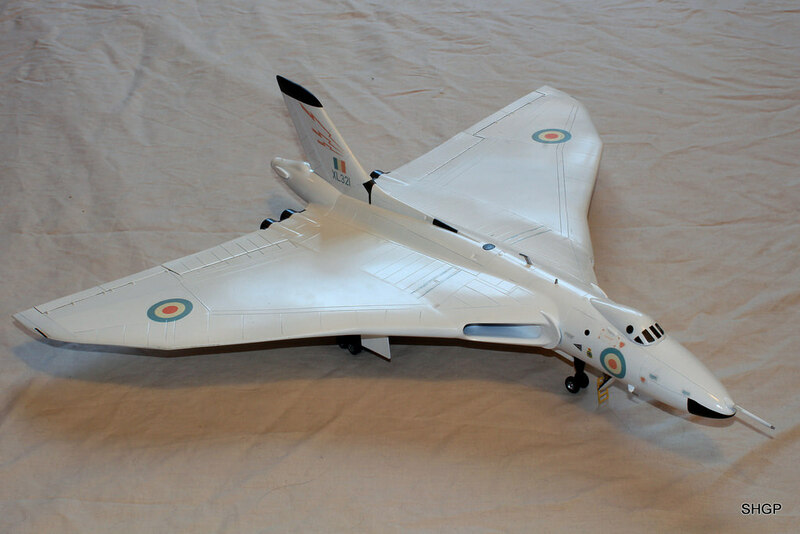 For many years the RAF's delta-wing jet bomber was the cornerstone of Britain's nuclear deterrent. 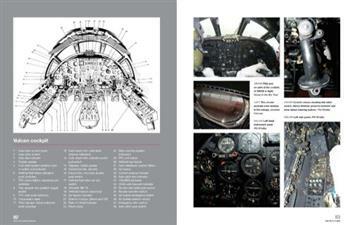 Contents: * The Vulcan Story * When The Vulcan Went To War * Anatomy of the Vulcan B2 * The Pilot's View * The Navigator's View * The AEO's View * The Crew Chief's View * Vulcan to the Sky * Restoration of the Vulcan XH558 Read about the Vulcan's operational history and take a close-up look at its construction. 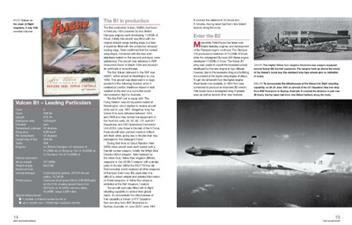 Discover what it takes to own and fly the mighty V-bomber, and find out how engineers keep it airworthy. 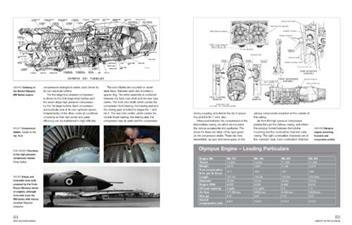 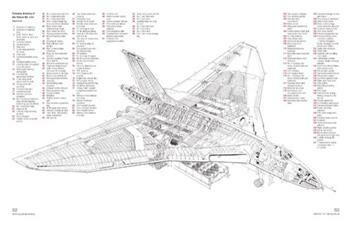 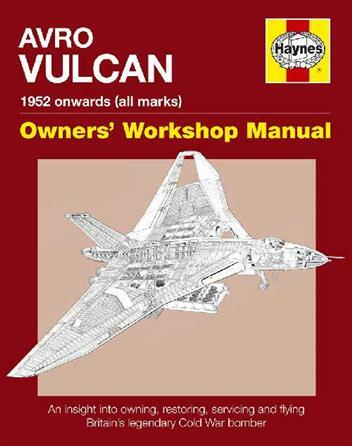 Centrepiece of the manual is Vulcan XH558 - the world's only flying example of an Avro Vulcan.